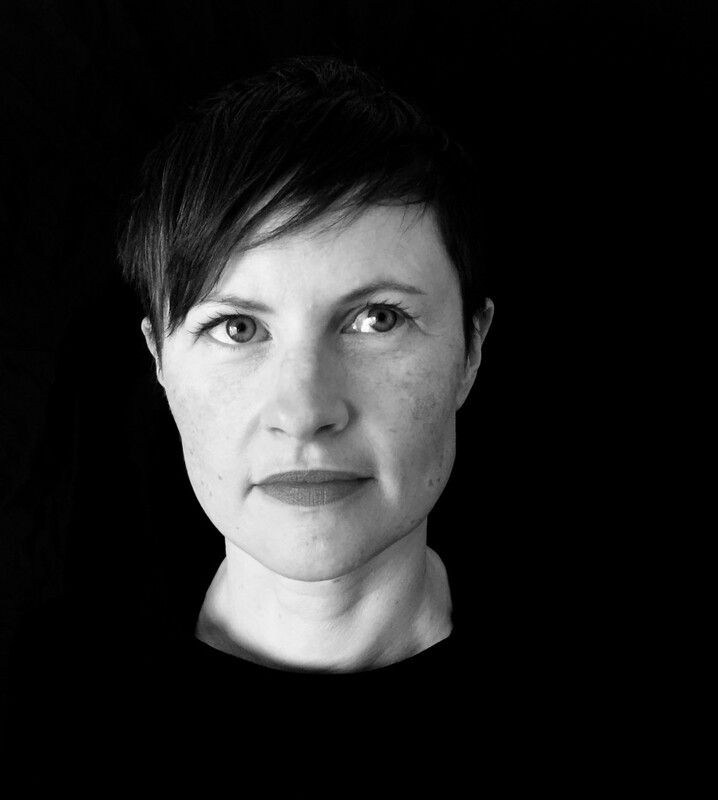 Maeve Connolly, CONNECT researcher in the Orthogonal Methods Group in Trinity College Dublin, has curated ‘Being Infrastructural’, a series of video screenings at Mother’s TankStation in Dublin, which will run from 2 November to 16 December 2017. Full details are available here. Read Maeve’s full commentary here.